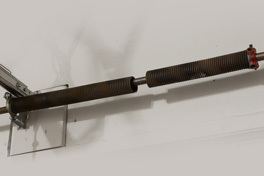 A garage door with rusted or broken springs is dangerous to open and close. Sometimes, extreme weather conditions can cause springs to break down faster. Other times, too much use eventually leads to visible signs of wear and tear. Whether you have a problem with torsion springs that are mounted to either side of an anchor bracket or extension springs that are difficult for you to get to, Richmond Garage Door Services is able to help you out. 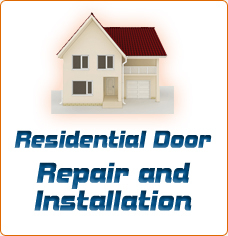 Spring repair is a service we specialize in for both commercial and residential property owners. 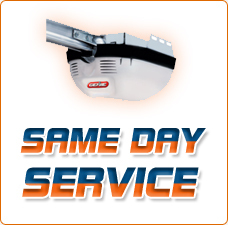 Customers are able to reach us by phone and they can obtain same day service if need be. Replacing torsion springs is quite risky because they are under a great deal of tension. Unwinding and winding springs is dangerous. You’ll need winding bars that properly fit the winding cone in order to carry out torsion spring replacement. Most locals don’t have the tools needed on hand, and when they attempt to order replacement springs, they order the wrong size. Allow our experts to help you and to get things right the first time around. You will end up saving money if you hire us from the get-go. Keep in mind that the garage door is extremely heavy and difficult to lift up with a broken spring. But above all, it is dangerous. Please allow an experienced professional to do the job. 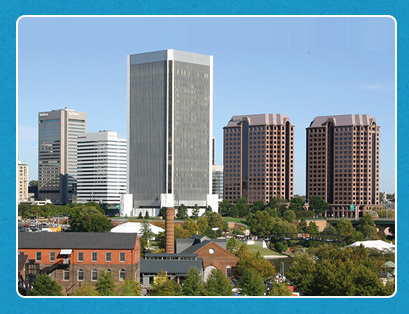 Richmond Garage Door Services takes pride in the low rates we provide, so we are happy to offer a price quote free of charge when you need spring repair solutions. Remember that the faster you call, the more potential damage you can prevent, thus saving more money down the road. Whether you are looking at side mounted springs, torsion springs, or any other garage door component, you can have faith that our team of experts is able to provide the service that you need. If any questions come up, just give us a call. We are always happy to provide the guidance that you are looking for.